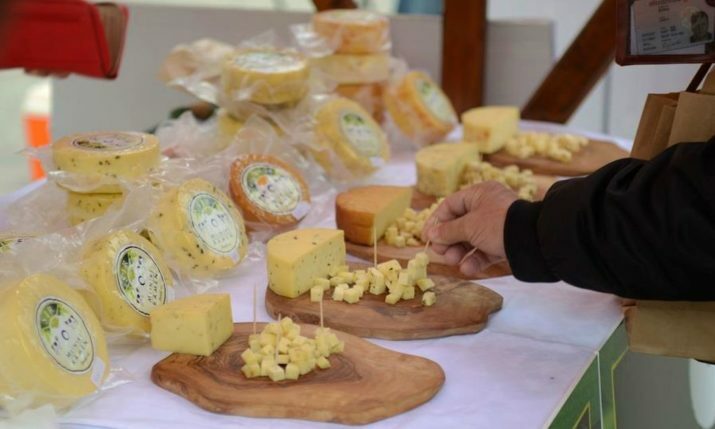 Success for Croatian cheese at the world’s biggest cheese-only event. 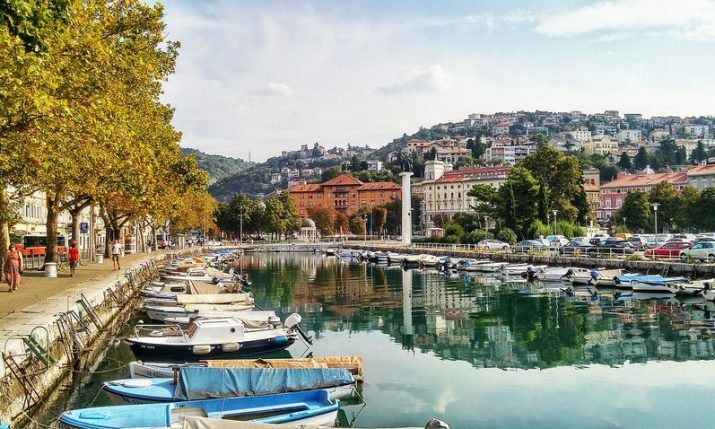 Croatian cheese producers Sirana Gligora, Paška sirana and Istria’s Agrolaguna have won medals at the 31st World Cheese Awards which have just been held in Bergen, Norway. A total of 3,742 cheeses from 41 countries, including Croatia, Brazil, Kenya, New Zealand, Russia, USA, South Africa and the UK were judged by 235 judges who gave Bronze, Silver, Gold and Super Gold awards to the best. Among those were awarded were cheeses from Croatia. 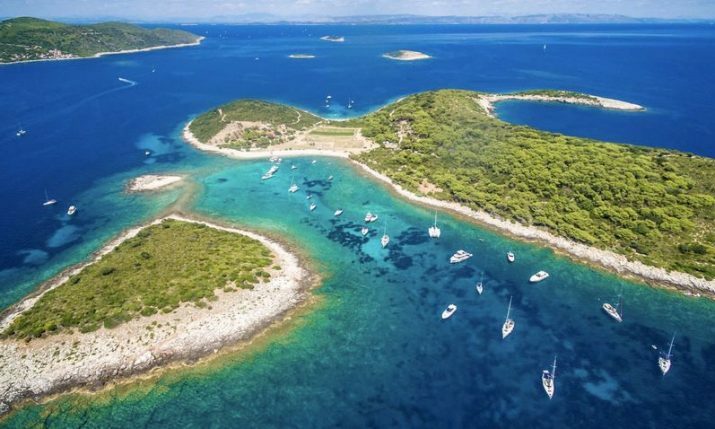 Sirana Gligora from Pag won 8 medals at the event, including a Super Gold award for their Paški sir and Liburjan. 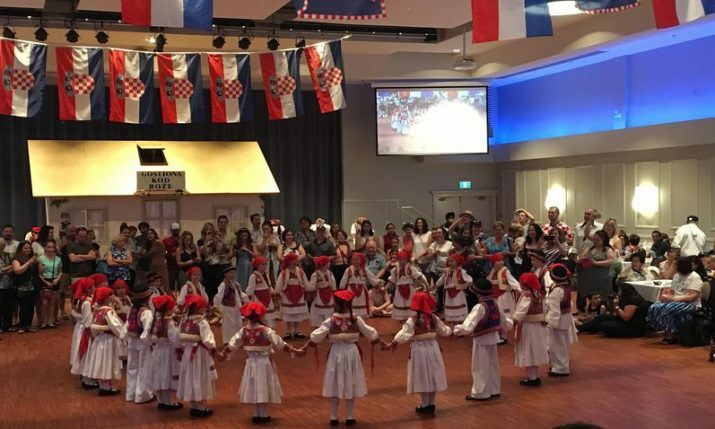 This was the highest accolade this year for Croatian cheeses at the awards. Paška sirana won bronze for their Paški sir, whilst Agrolaguna’s Istarski sir Špin won Gold for their sheep and Istriano cheese. They also won four bronze medals. 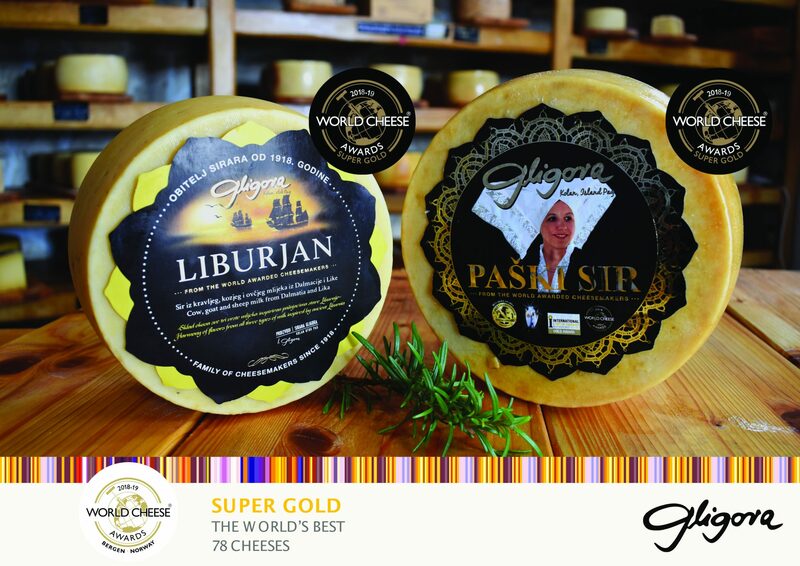 “We are very proud of every award for our cheeses, especially Super Gold awards because two of our cheeses, Paški sir and Liburjan, were among the best 78 cheeses in the world this year. 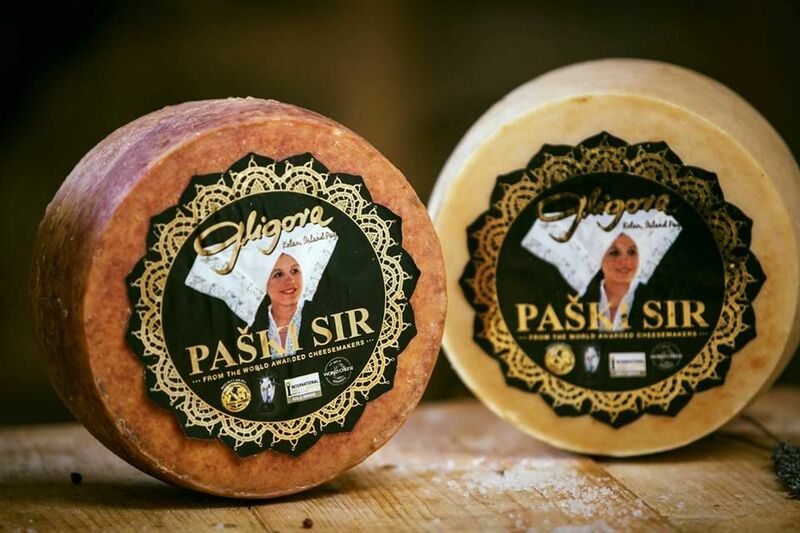 This is also a tremendous boost for Croatian cheese producers, especially to us on the island of Pag since year-to-year Paški cheese is rated among the best in the world, and for several years has also won the trophy as the best cheese of Eastern and Central Europe,” Šime Gligora, director of Sirana Gligora told novac.hr.